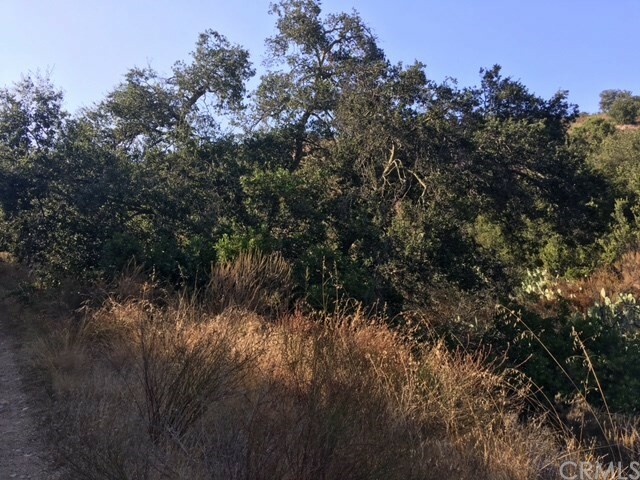 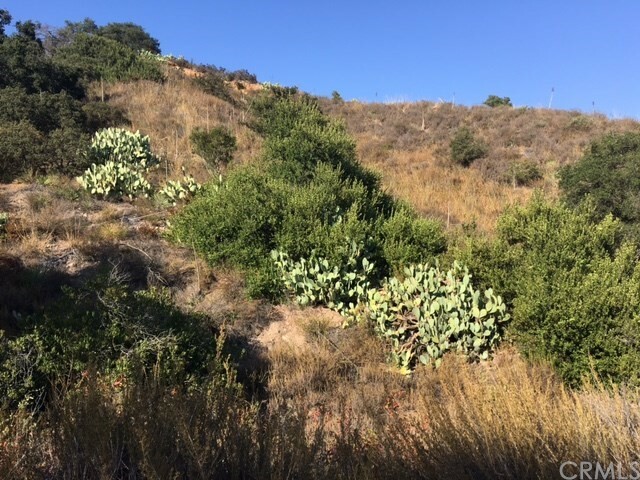 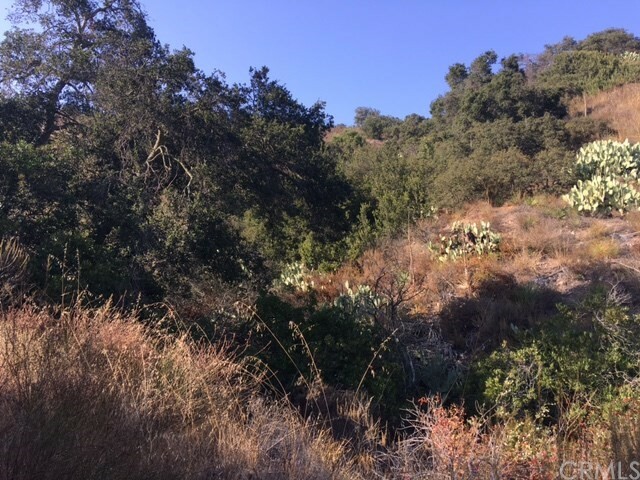 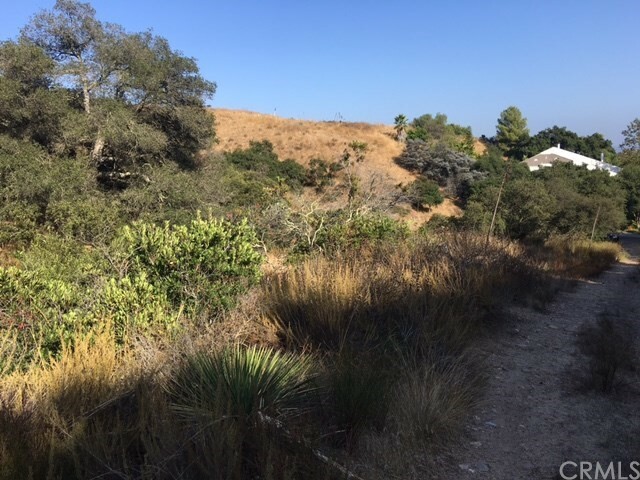 This property is a 7.09 ac of undeveloped land for nature lovers located within one of Orange County's most beautifully preserved natural area, the unincorporated Lambrose Canyon. 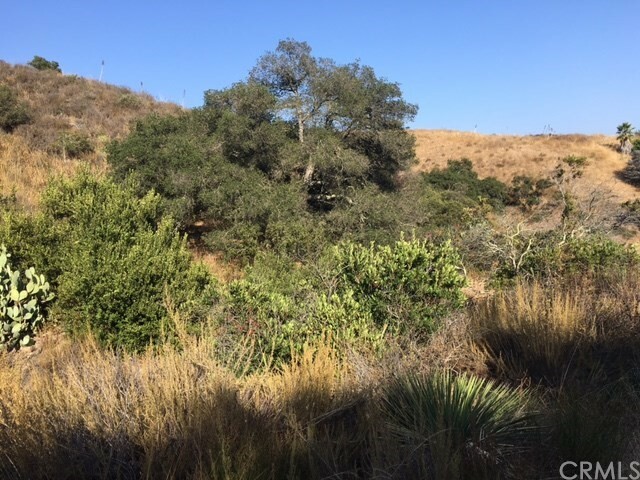 The property has been owned by only one family since the purchase date. 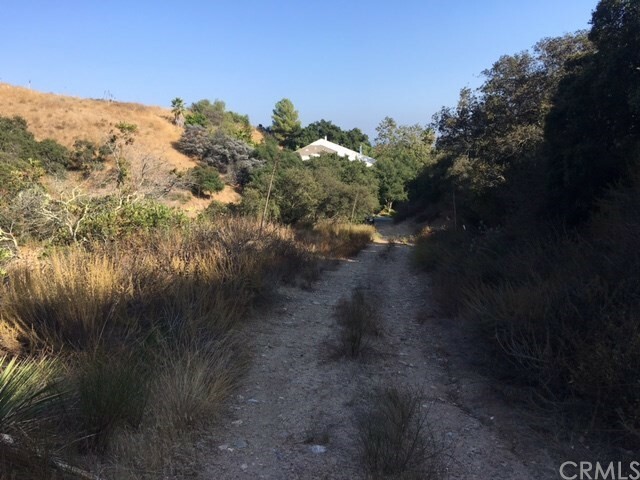 Lambrose Canyon Road is a private road that loops around several properties. 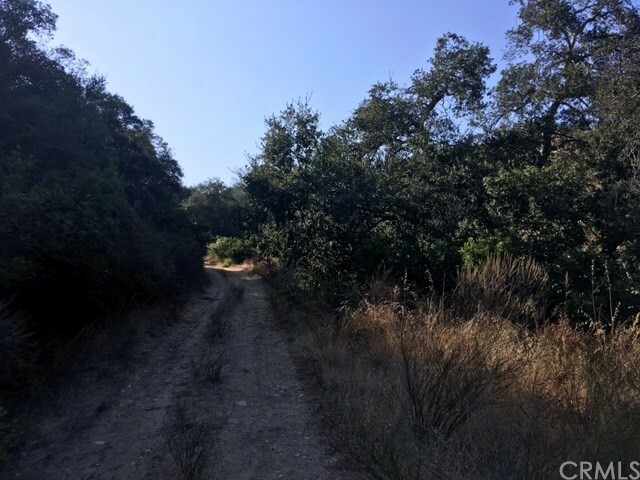 The south entrance has improved road surface leading through a small community to the subject property where it ends. 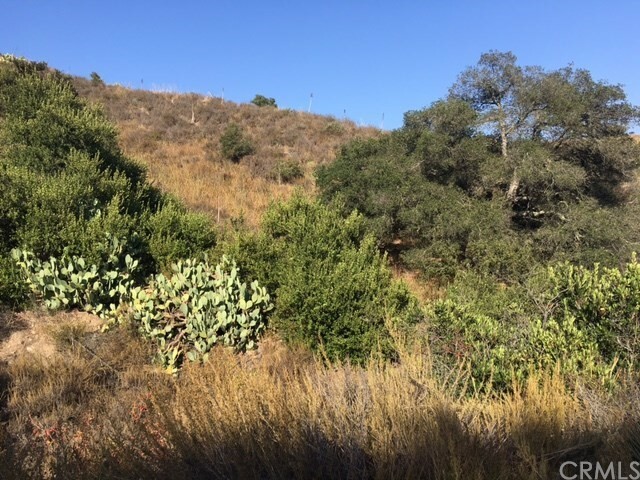 The property is subject to the provisions of the Foothill - Trabuco Specific Plan. 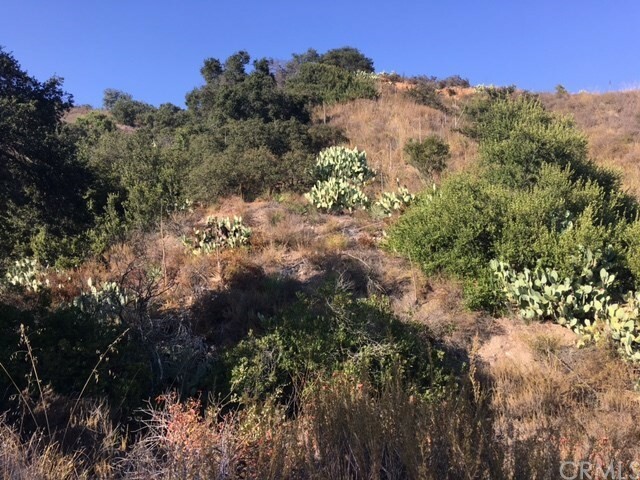 A copy of the specific plan is electronically available.